The challenge faced in using an interim leader in South African organisations is the introduction of new cultures to those that have already been established. This is further emphasised by the way in which different individuals view their career as this influences their productivity and interaction with other employees. 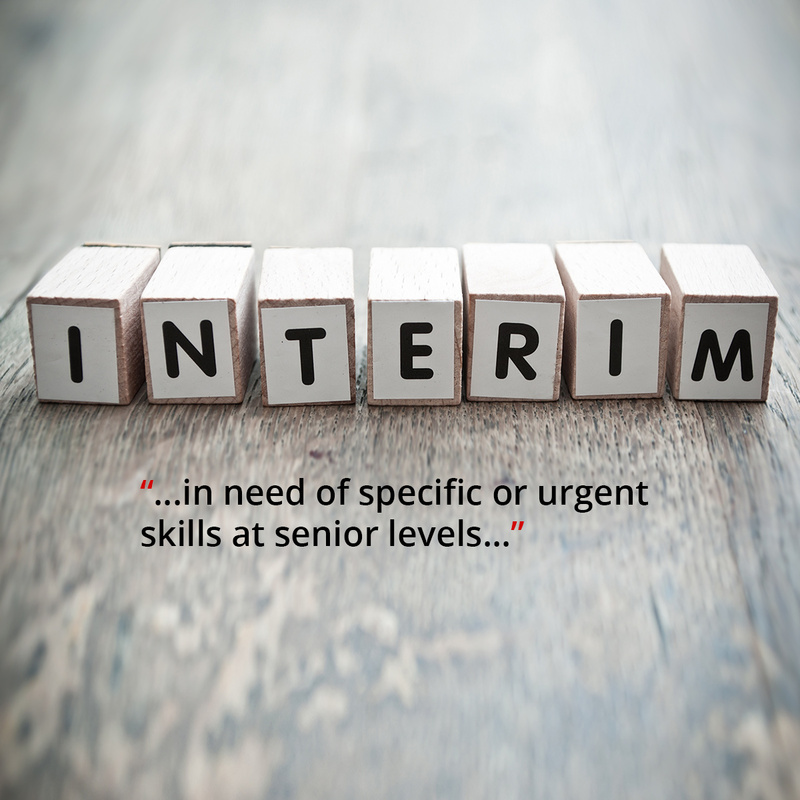 Some individuals that have occupied these leadership roles may also face challenges in traditional career progression because of the interim nature of the positions they have occupied.